Owning an Amazon business doesn’t have to be all work and no play! Putting in the time and effort into your private label Amazon business can be very rewarding and comes in the form of success. But more importantly, it breaks sellers away from the daily grind that many other people with normal lives endure. 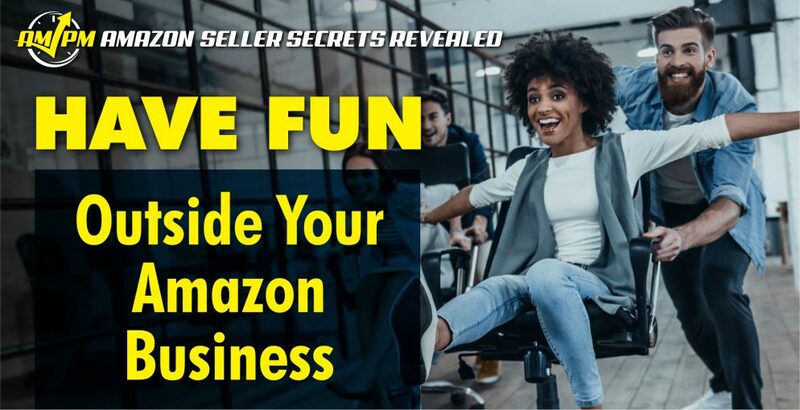 Since Amazon is the kind of business that makes you money even while you sleep, many sellers have found more time in their lives for other activities and interests that they felt they couldn’t do before. 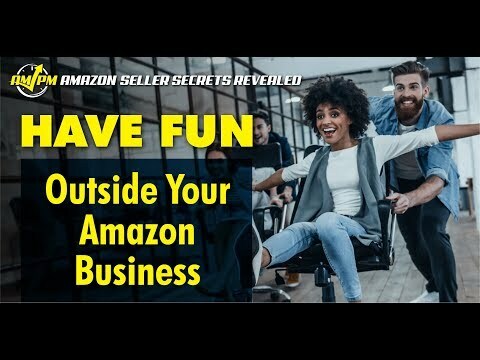 If you are a successful seller, what do you do for fun outside of your Amazon business?